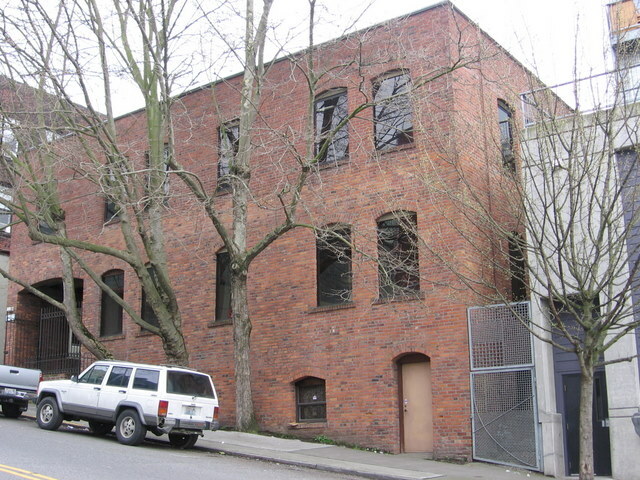 Until 2002 this was one of the most intact small manufacturing buildings in Belltown. It was altered for office use, including replacement of all the original multipaned window with stark single pane sash. It was built in 1912 for the Butterfield Trunk Company, a manufacturer and wholesaler of travel trunks, which remained here until the 1970s.